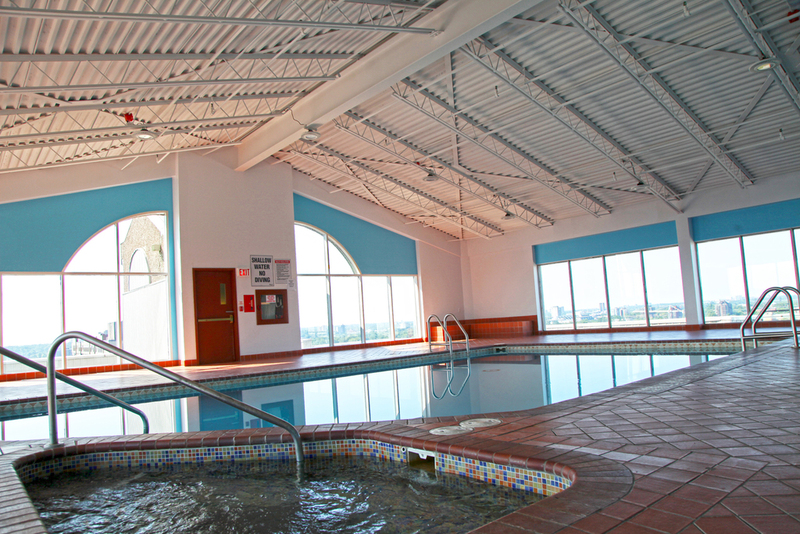 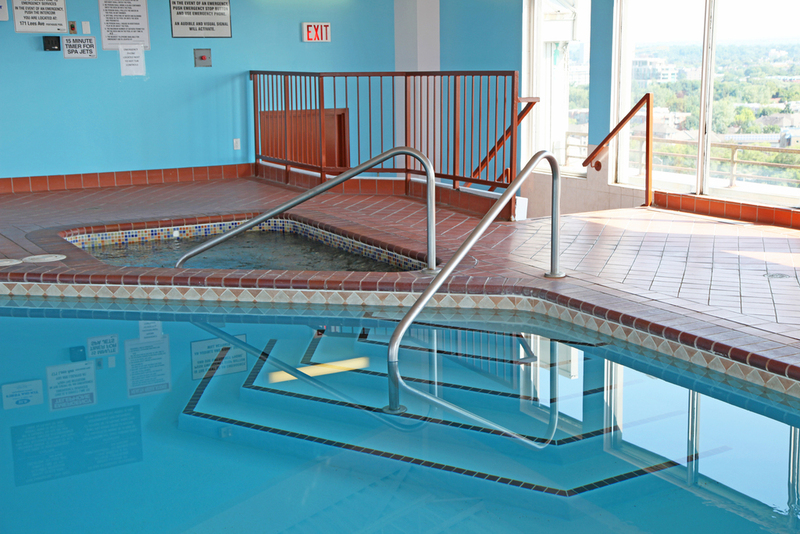 Our onsite facilities include a beautiful glass-enclosed rooftop pool and whirlpool, which features a wonderful view of Ottawa. 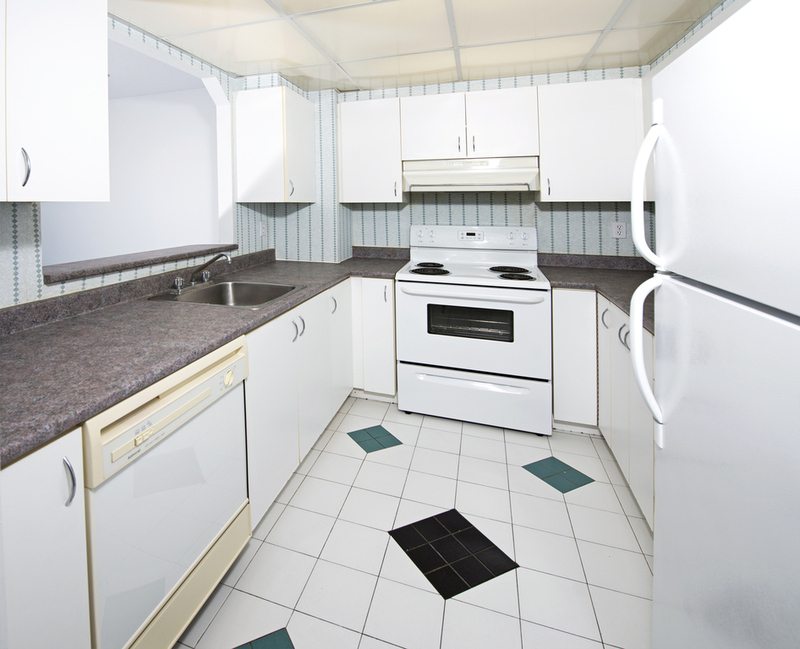 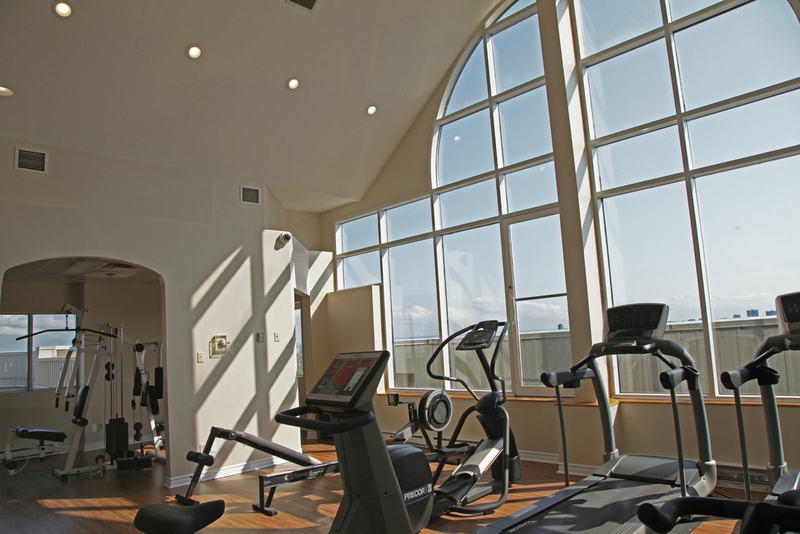 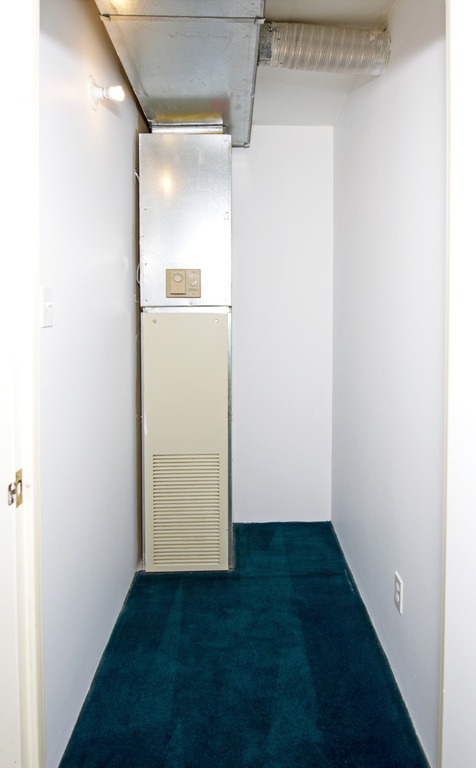 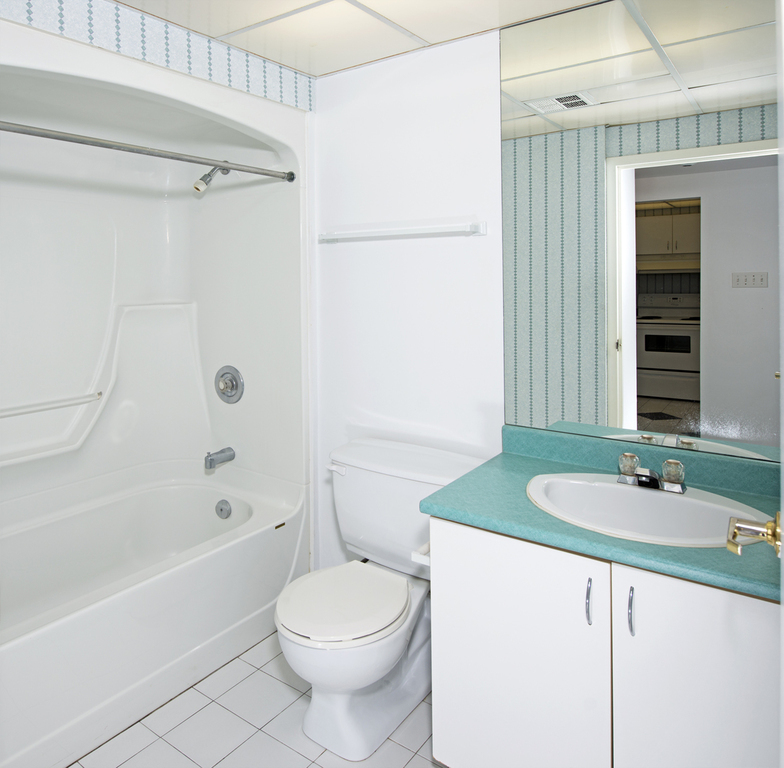 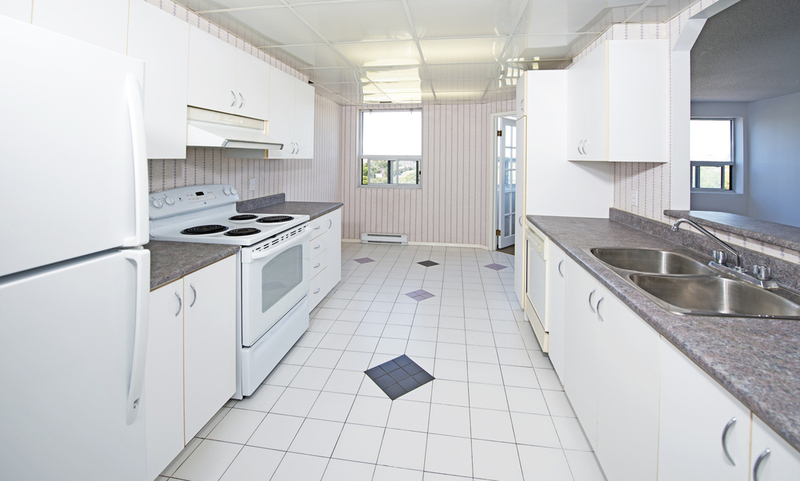 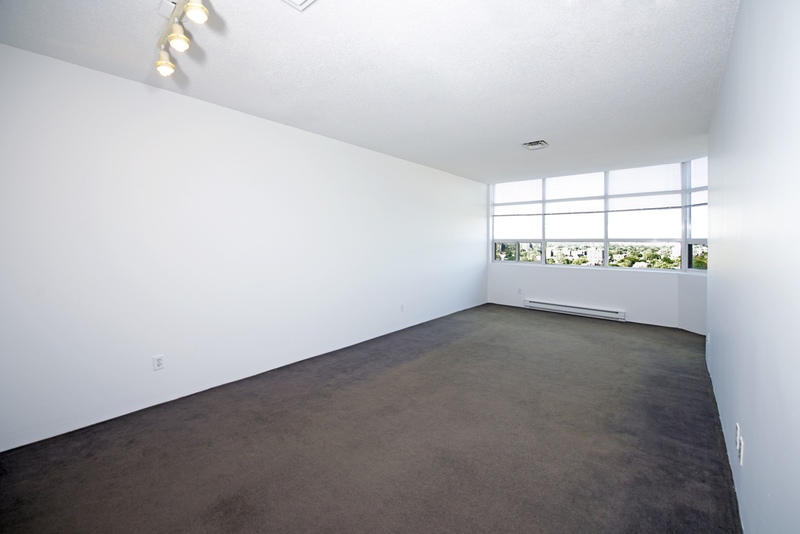 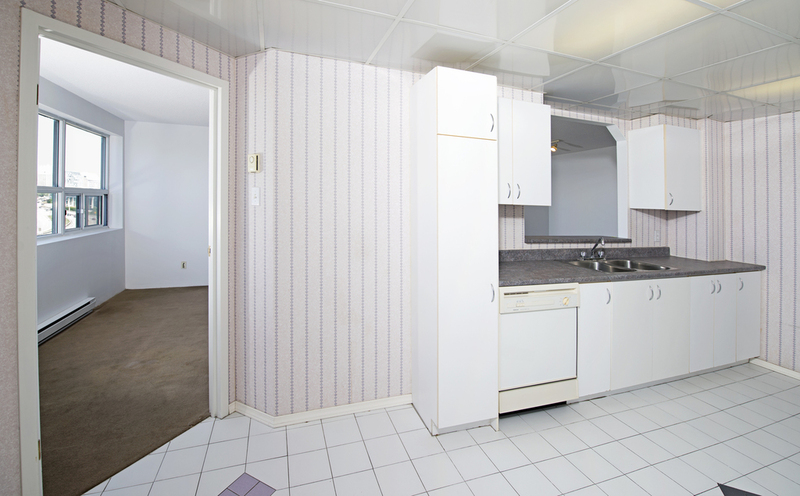 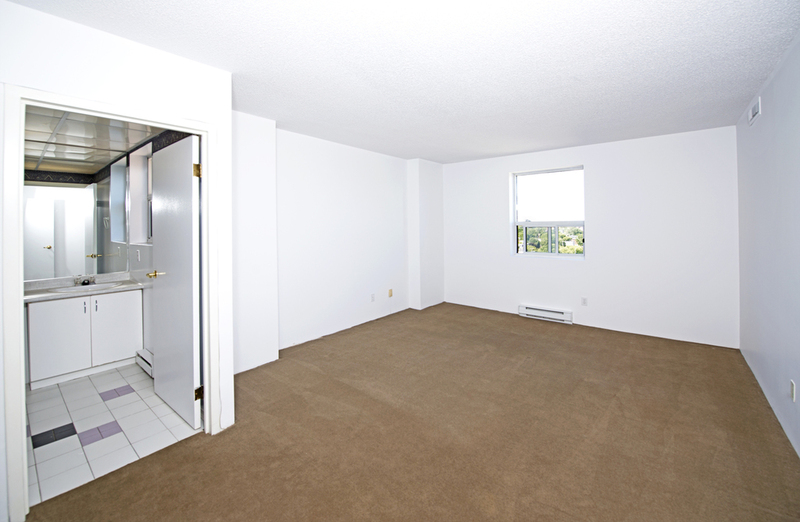 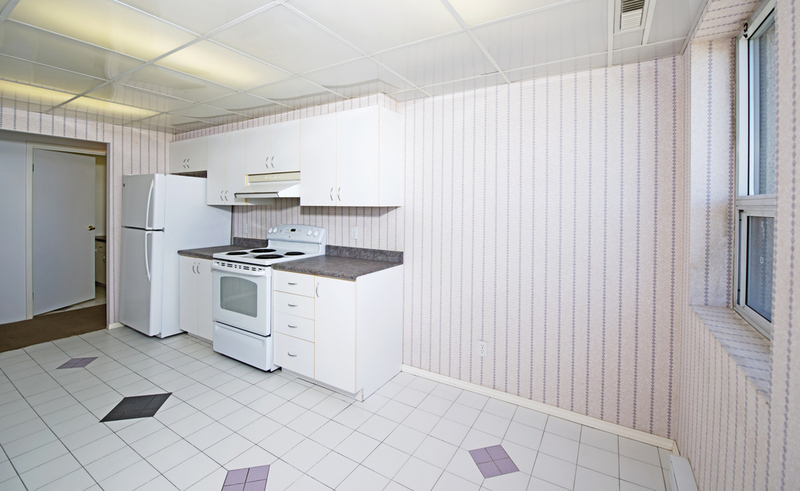 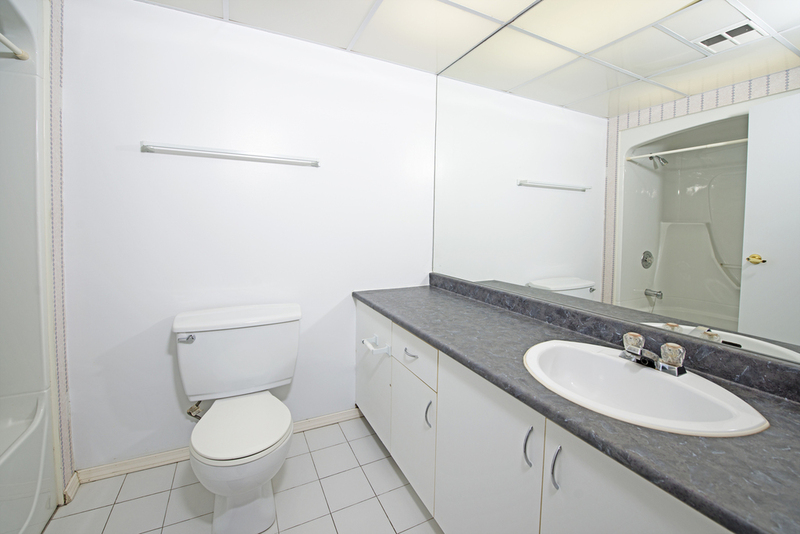 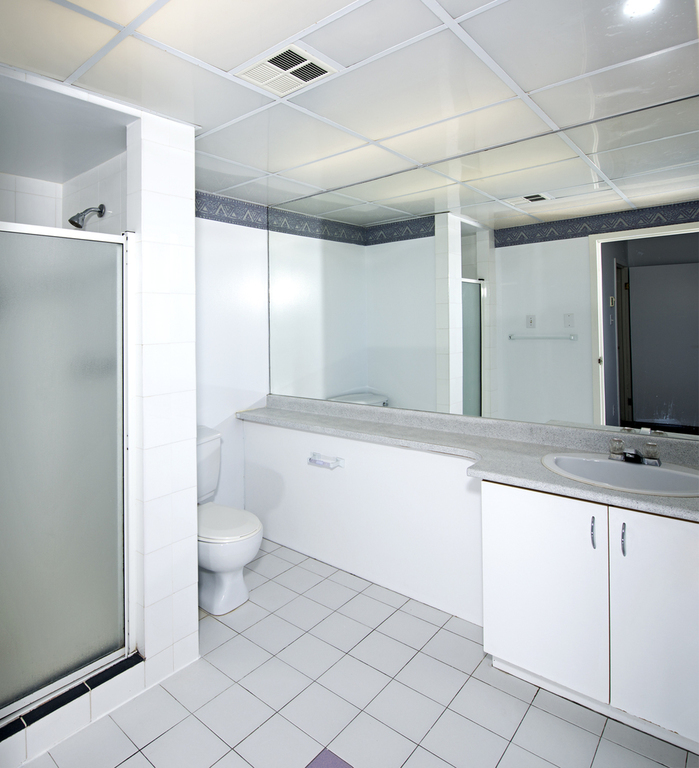 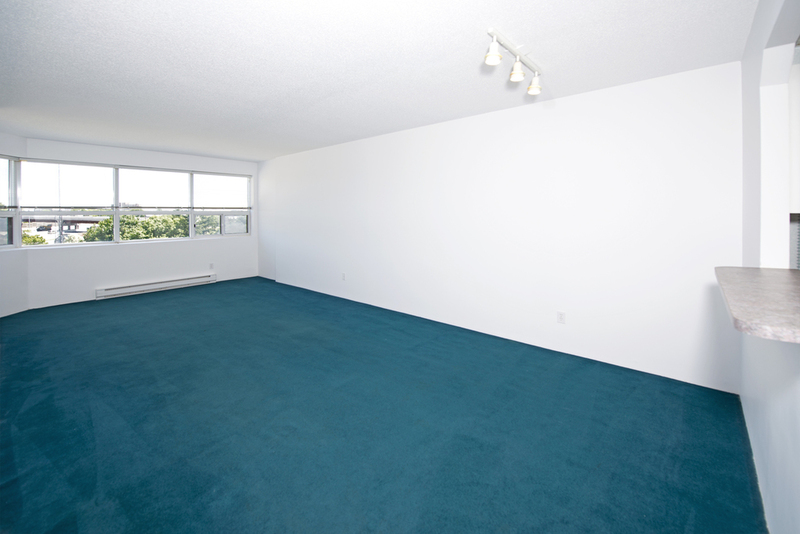 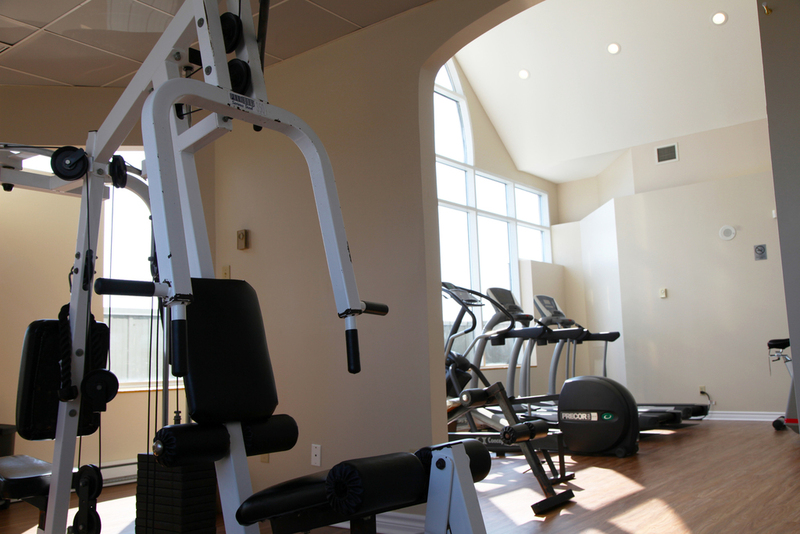 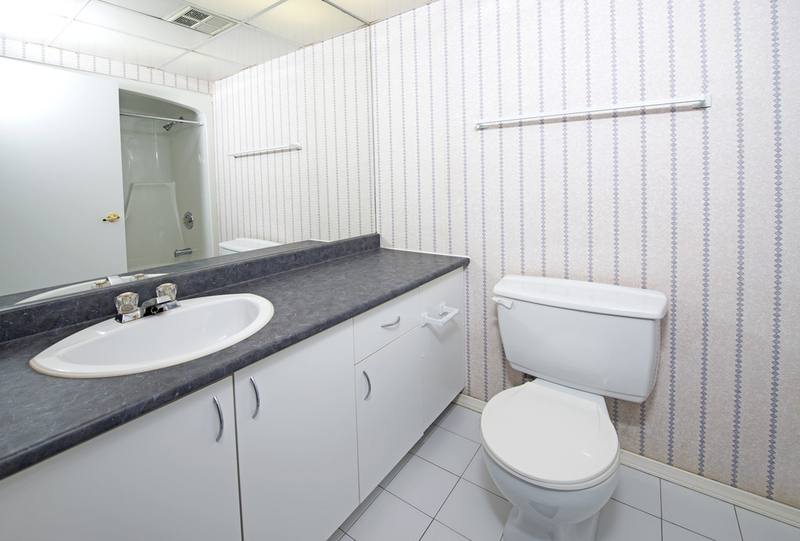 There is a well maintained fitness centre and a sunny and bright laundry room located on the Penthouse level. 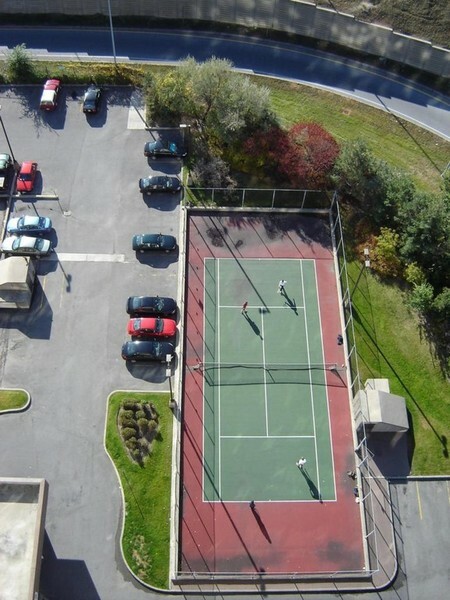 There is an outdoor tennis court, a party room, as well as snack and drink machines in the basement. 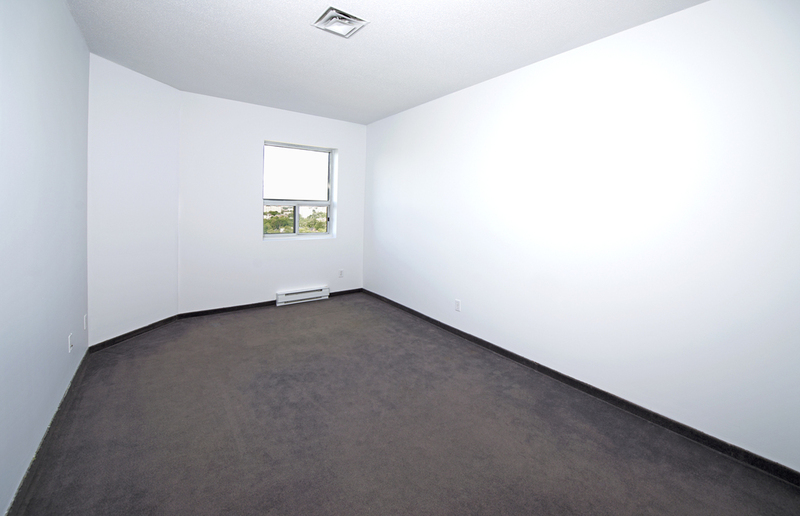 It is a secure-access building, and there is an on-call superintendent for any after-hours emergencies. 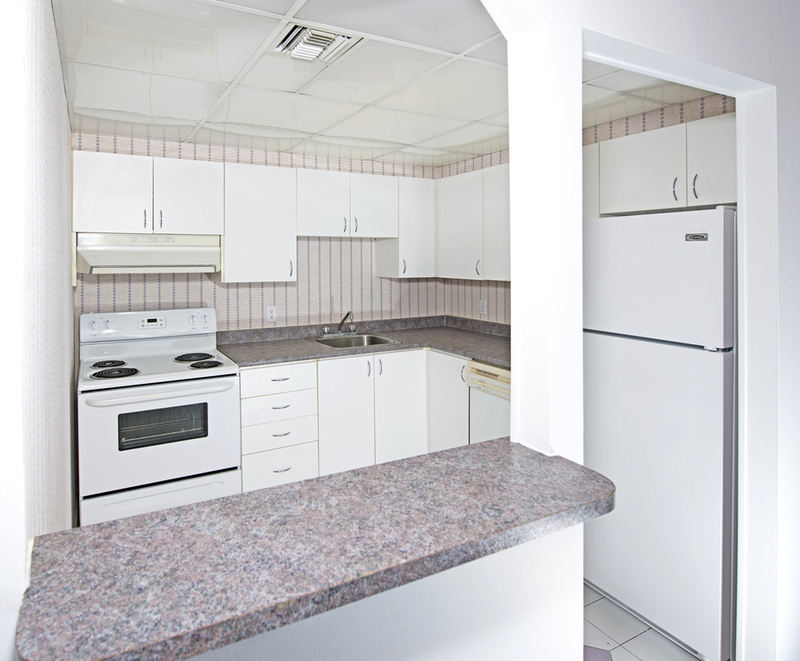 ﻿We are pleased to announce that as of January, 2018, all of our buildings have begun the transition to becoming 100% smoke-free. 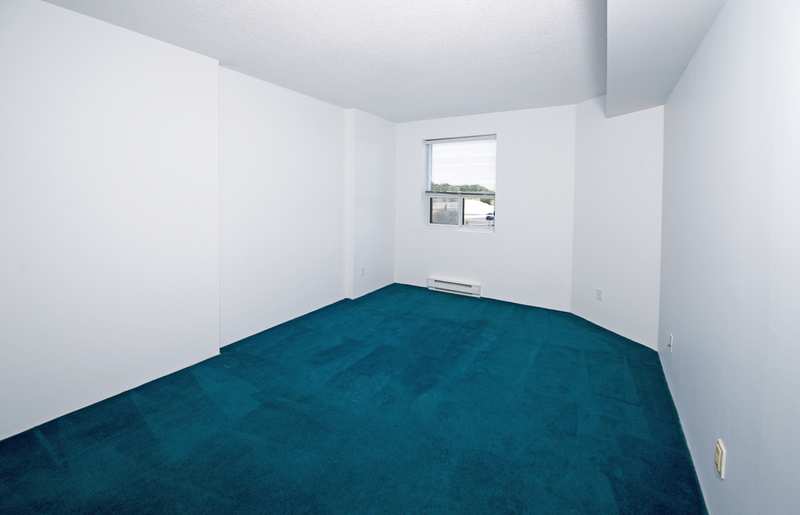 Please contact us at 613-565-8520 or send us an email at bonavista@rogers.com for information regarding unit prices and to book an appointment for a viewing. 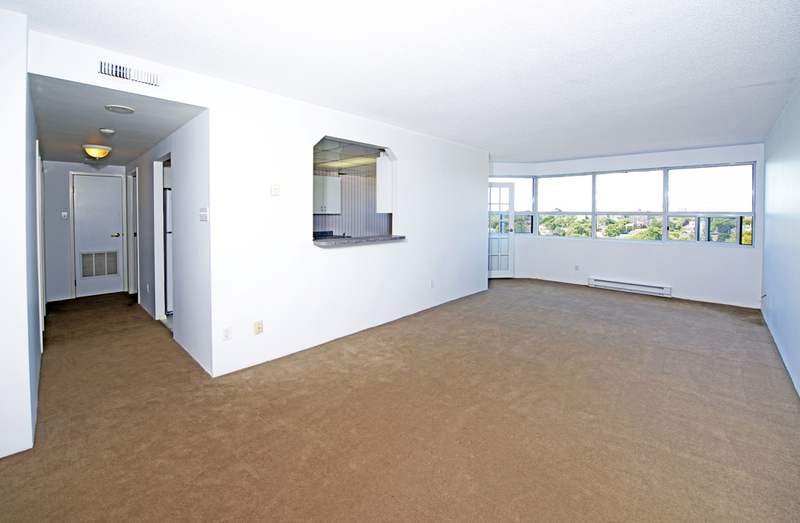 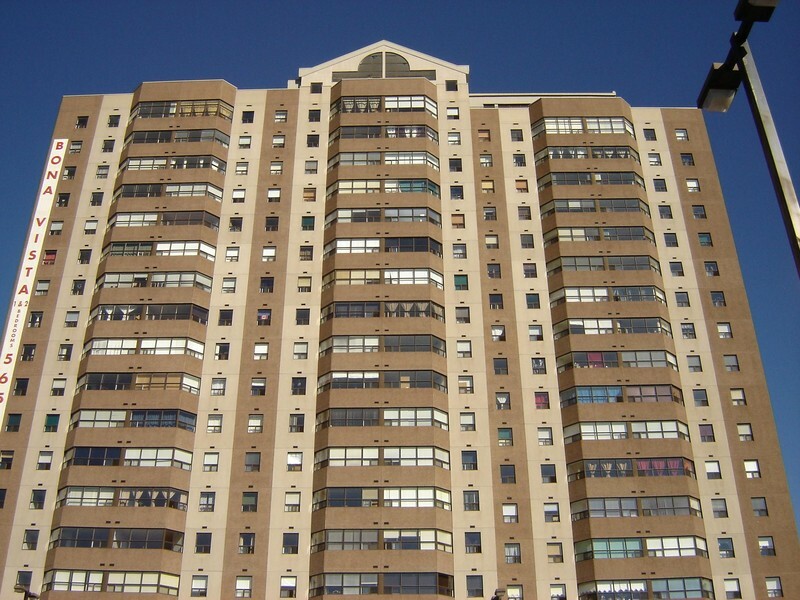 We are currently renting one and two bedroom units.